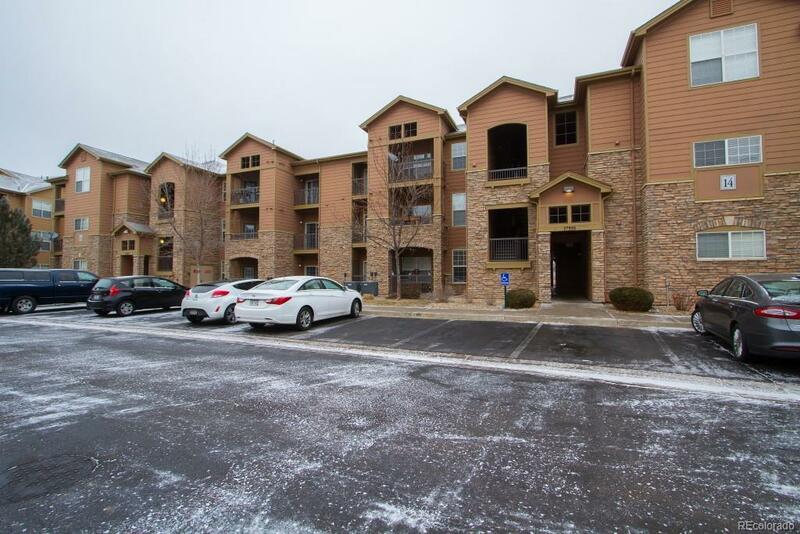 Beautiful 2 Bed 2 Bath condo that faces open space. All appliances, granite counters in kitchen and updated lighting. Turn the key and move right in. Walking, biking trail just behind property goes all the way to Castlewood Canyon and Parker Rec Center. Community includes clubhouse, pool, hot tub, fitness center. Playground just a few blocks away. This is a great property!